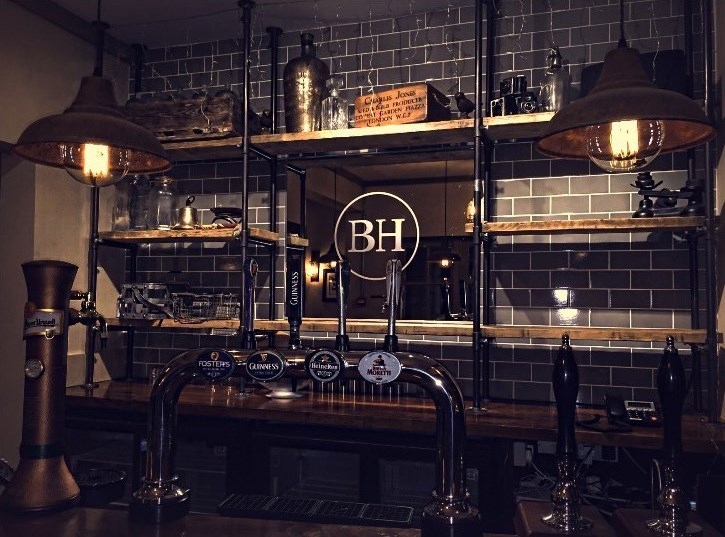 We offer an excellent range of lagers and real ales alongside a carefully crafted wine list to suit all pallets. With light lunches, small plates, sharing platters and exquisite main courses we have your dining experience covered. For all enquiries or to make a booking please contact us on 01483 747374 or book online below. 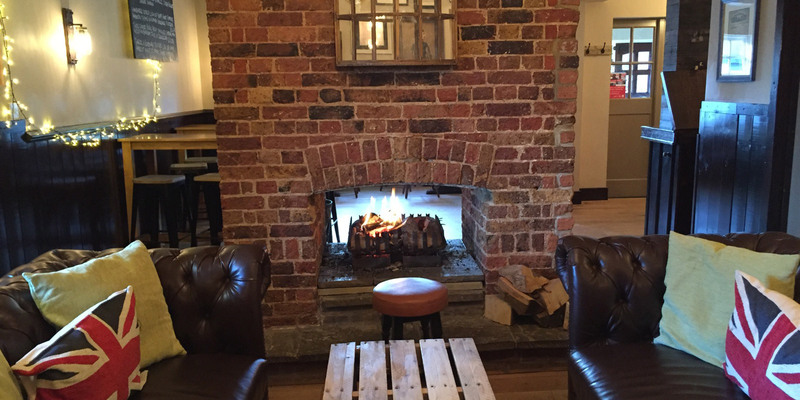 In late 2015 the Bird in Hand completed an extensive renovation to revive the pub to its former glory. Whether you are looking for an informal get together or a unique dining experience we have you covered. 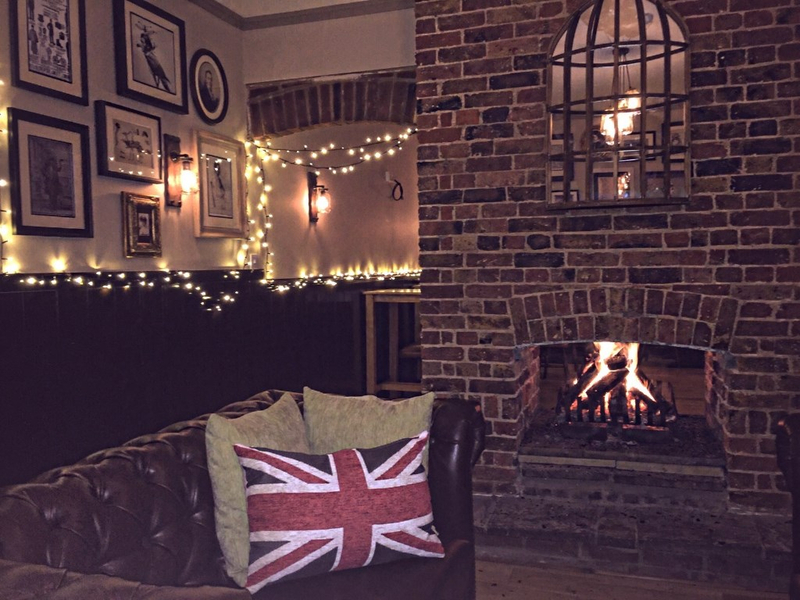 With a warm rustic decor, an excellent food and drink offering and a real open fire, we look forward to welcoming you over the festive season. We are proud to say that the 'Bird In Hand' is officially open! 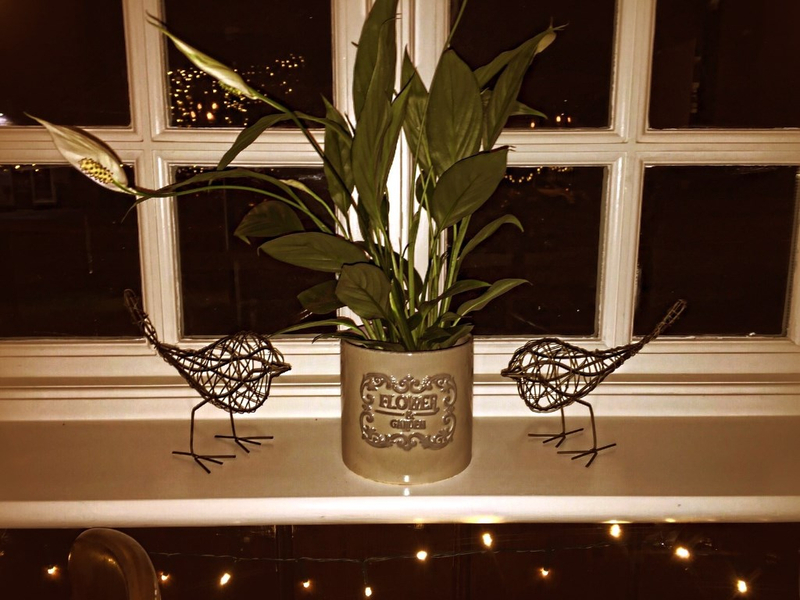 The Bird in Hand is under new management and has undergone a full refurbishment. 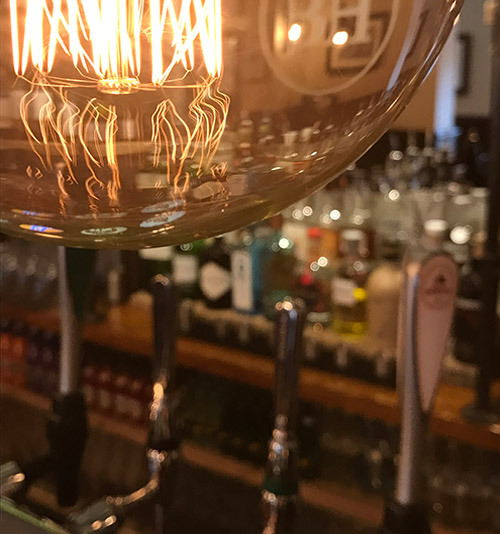 Our stylish pub and rustic restaurant offers a friendly environment for you to relax in, away from the hustle and bustle of everyday life. Enjoy a drink in our cozy bar around the fireplace, restored to its original beauty. You'll find a wide selection of wines & beers. For a more formal dining experience, book into our restaurant and let us take care of you and your friends, family or colleagues. Rustic, gourmet restaurant Offers a friendly environment for you to relax in, away from the hustle and bustle of everyday life. 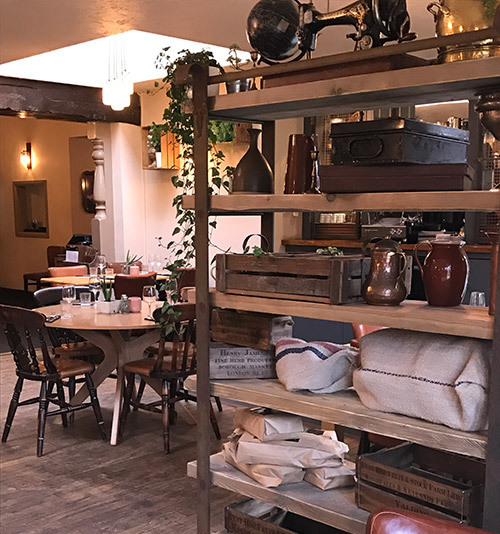 Whether you're looking for a light bite or a sit down meal, we've got it covered with our fresh menus featuring dishes created using seasonal ingredients from local suppliers. Choose from freshly prepared bar snacks and small plates that are great for sharing, or tuck into our traditional pub classics with a twist. Enjoy a drink in our cozy bar around the fireplace, restored to its original beauty. You'll find a selection of local beers alongside premium lagers, fine ales and delicious cider. We have an extensive wine list including organic varieties and if your tipple is a cocktail, our bar staff are on hand to mix up your favourite!